Date based on Atlas advert. Partial reprint of the April 1951 (US) issue. Details supplied by Alistair Durie. Date based on Atlas advert. Partial reprint of the May 1951 (US) issue. Details supplied by Alistair Durie. Date based on Atlas advert. Partial reprint of the August 1951 (US) issue. Details supplied by Alistair Durie. Date based on Atlas advert. Partial reprint of the June 1951 (US) issue. Details supplied by Alistair Durie. Date based on Atlas advert. 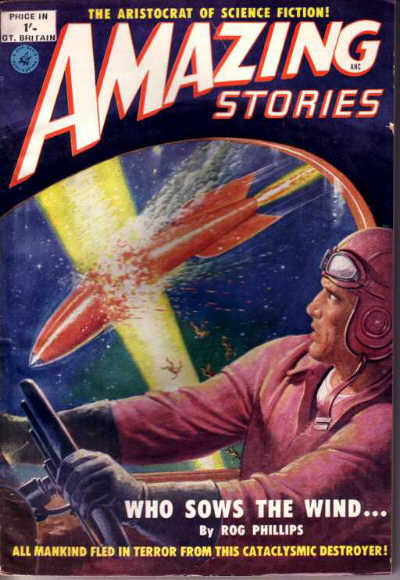 Partial reprint of the September 1951 (US) issue. Details supplied by Alistair Durie. 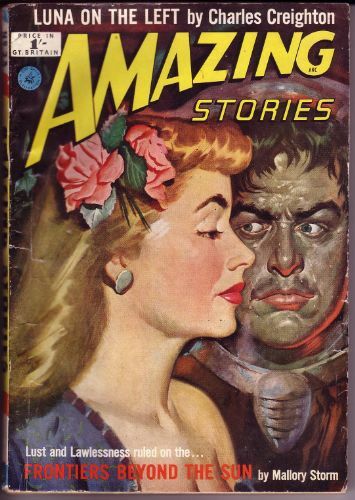 98 · One Plus One Equals One · G. Lasker · ms Amazing Stories Sep 1951; given as by G. Lasher. Date based on Atlas advert. 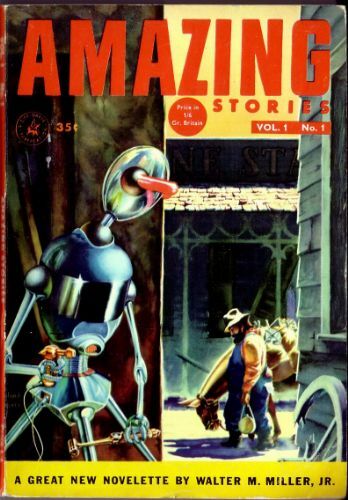 Partial reprint of the October 1951 (US) issue. The filler Were in Hot Water! by Walt Crain is listed in the table of contents but is not in the magazine. Details supplied by Alistair Durie. 57 · Music on the Move! 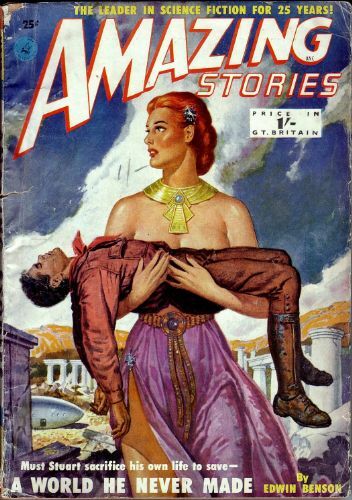 · Lee Owen · ms Amazing Stories Oct 1951; given as Music on the Move in the Table of Contents. 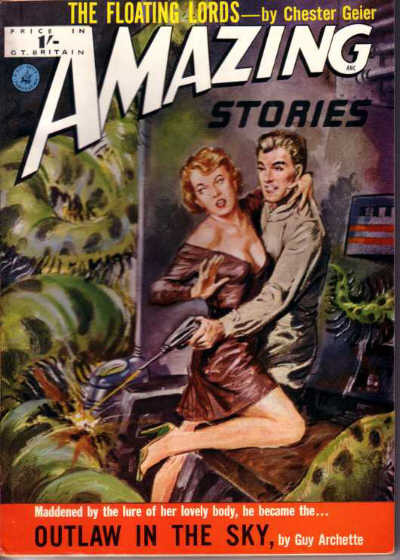 Cover erroneously attributed to Leo Ramon Summers. Date based on Atlas advert. 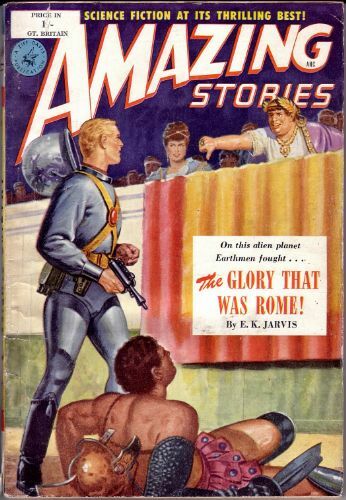 Partial reprint of the November 1952 (US) issue. Details supplied by Alistair Durie. 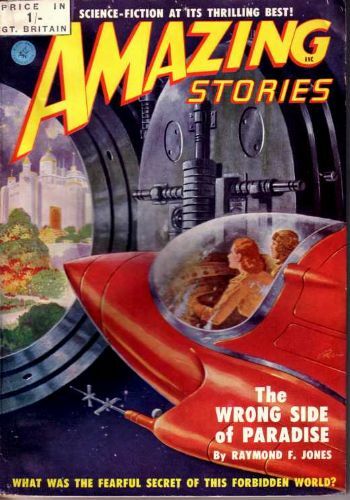 70 · UtopiaWhere Nobody Works · Leland Wing · ms Amazing Stories Nov 1952; given as UtopiaWhen Nobody Works in the Table of Contents. Date based on Atlas advert. Partial reprint of the May 1952 (US) issue. Details supplied by Alistair Durie. Date based on Atlas advert. 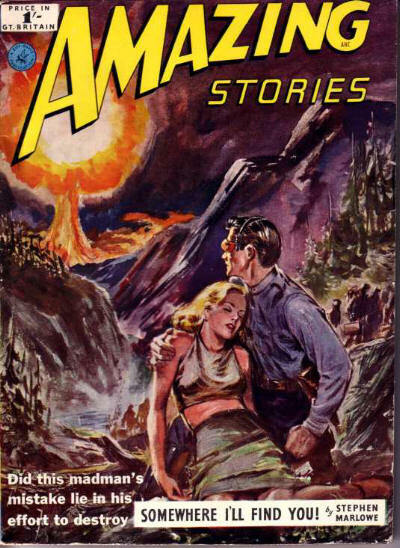 Partial reprint of the July 1950 (US) issue. The editorial column The Observatory is listed in the table of contents but is not in the magazine. Details supplied by Alistair Durie. 77 · Its All a Gamble! 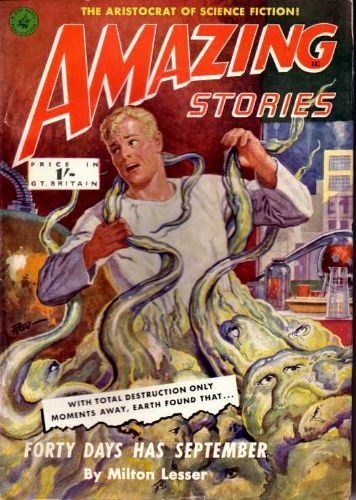 · Lee Owens · ms Amazing Stories Jul 1950; given as Its All a Gamble in the Table of Contents. Date based on Atlas advert. 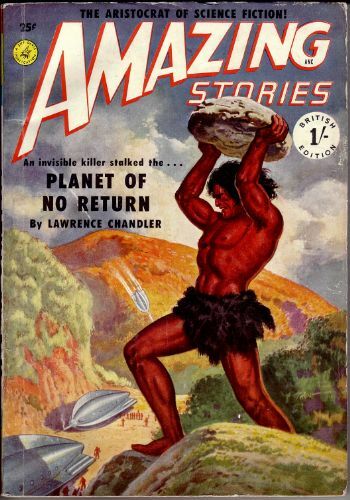 Partial reprint of the February 1953 (US) issue. Details supplied by Alistair Durie. 75 · Kill That Bug! 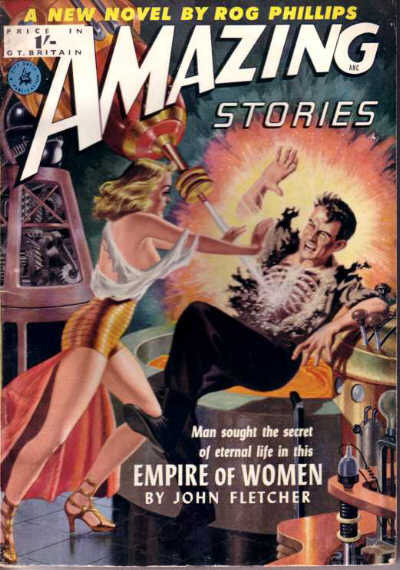 · Fay Beslow · ms Amazing Stories Feb 1953; given as Kill That Bug by Faye Beslow in the Table of Contents. Date based on Atlas advert. Partial reprint of the January 1953 (US) issue. Details supplied by Alistair Durie. Date based on Atlas advert. Partial reprint of the December 1951 (US) issue. Details supplied by Alistair Durie. Partial reprint of the August/September 1953 (US) issue. Details supplied by Alistair Durie.